Listonic - How do I clear a purchased item? 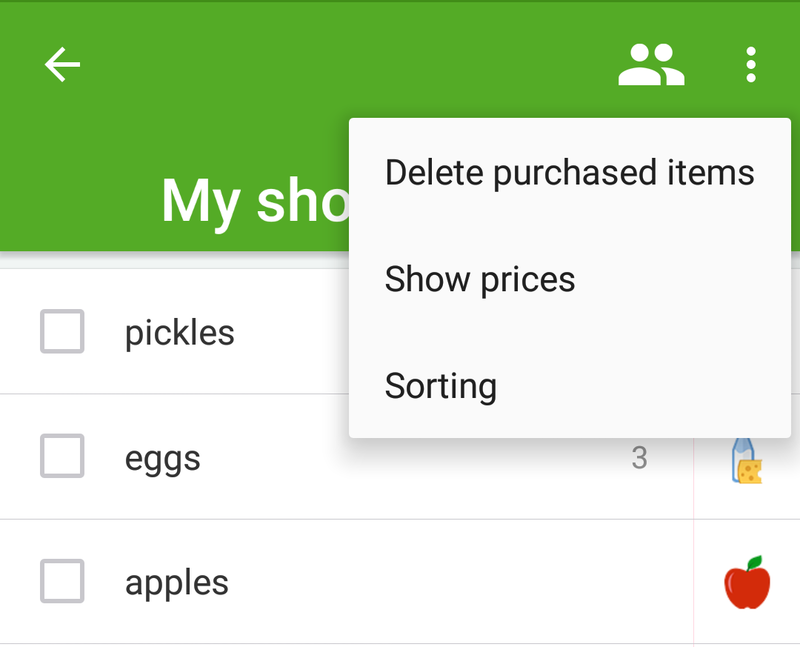 If you want to delete all the checked items from your shopping list, you can use the “Delete purchased items” option. It will clear the checked section of the list. Choose the “Clear purchased” option. All purchased items will be deleted.